Recently, Livability.com released their list of the 2019 Top 100 Places to Live. Madison, WI is found in the third position on the list just behind Boise, ID and Raleigh, NC. Livability also asked 1,000 millennials across the entire country what mattered most when it comes to a place to live. The top answer was Affordability, which was a large factor in the list, as well. None of the cities found in the top 100 had a median home value above $250K. In addition, Livability upped the population maximum for the list this year from 350K to 1 million to add more mid-sized cities to the list since they are attracting large amounts of young home buyers. If you're looking to settle down in a new city, any of the top 100 could be for you. Madison, WI is found in the third spot for good reason and may just be the perfect place for you to call home. 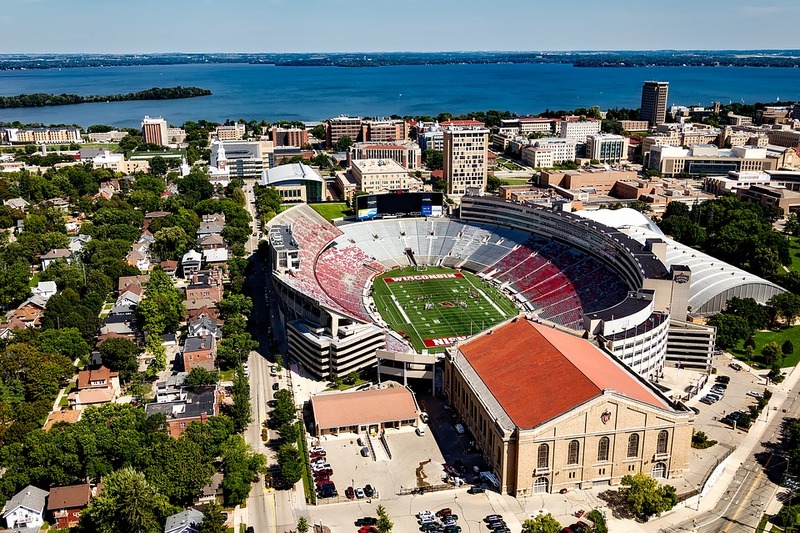 Known as one of the top college towns in the entire country, it can be easy to write off Madison if you don't want to live in a college town. However, the city offers so much more than just a college town. Yes, the university provides a vibrant and unique place to call home, but this capital city has so much more to offer. While this is a college town that loves the Wisconsin Badgers, it's also a great place for those enjoying the seasons. The food scene is incredible and there are plenty of local companies offering plenty of great options, such as the local breweries throughout the area. The medical industry is huge in Madison with great hospitals and healthcare options. The University of Wisconsin is another very large employer for the area. There are plenty of things to do throughout the area with great farmers markets, excellent events, fun activities, and so much more. 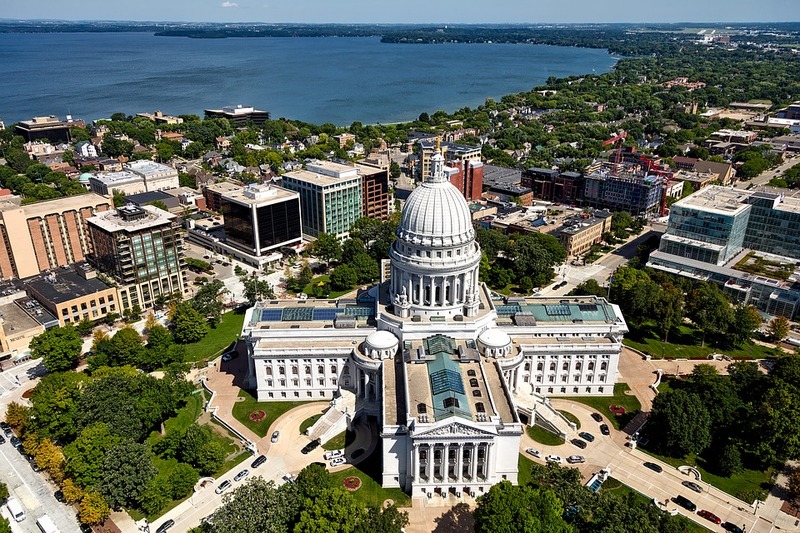 Overall, there are dozens of good reasons why Madison, WI is found at third on the list from Livability.com. It's a great place to call home. Many relocate to Madison for work and fall in love with the city.